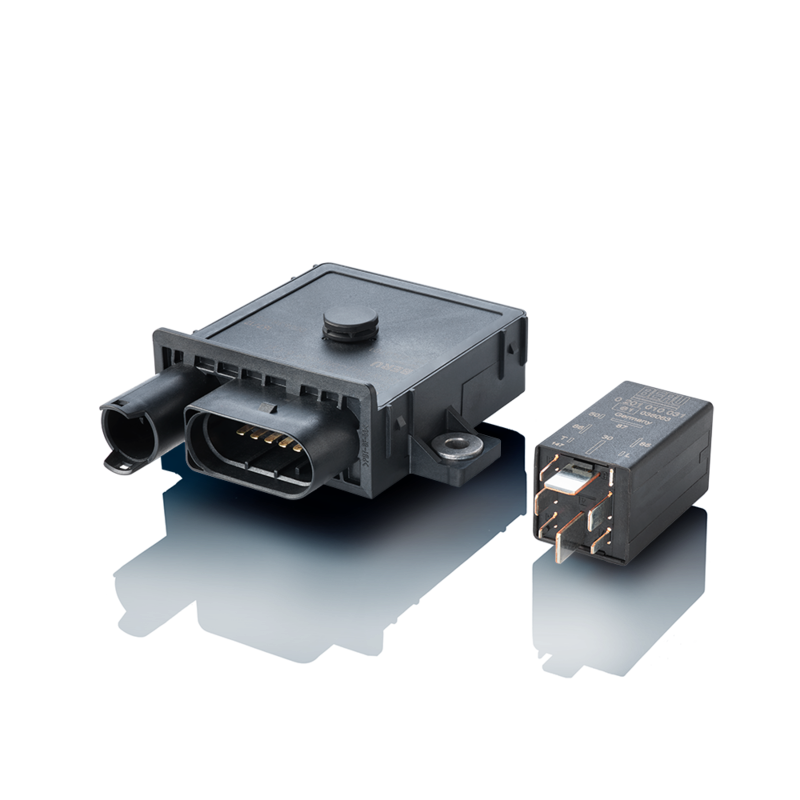 German technology brought together with the brand’s century-long expertise in developing outstanding parts for your Ignition needs: This is BERU®. Explore our range! 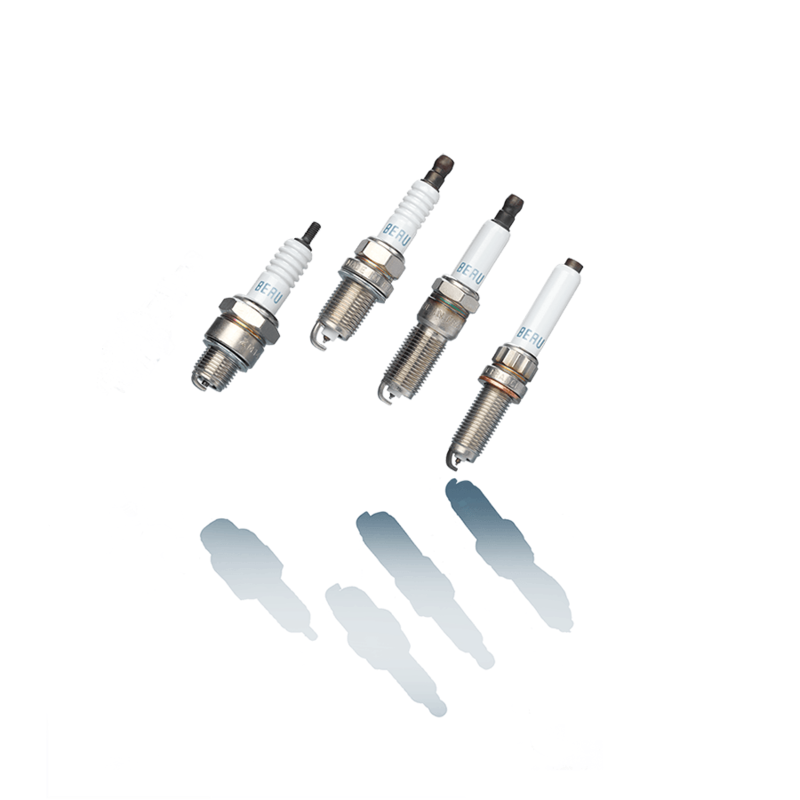 From advanced Pressure Sensor Glow Plugs to Ignition solutions for Commercial and Industrial applications, BERU® means quality ignition 360°. 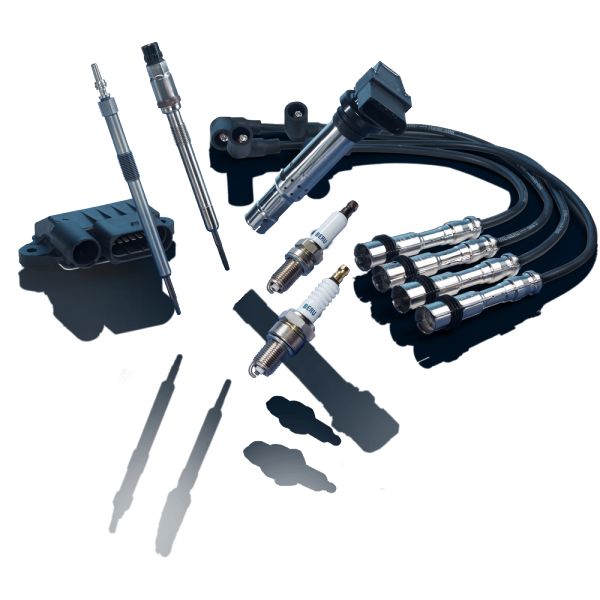 Glow Plug Control Units and Instant Start Systems: BERU® applies its expertise to ignition support technologies. 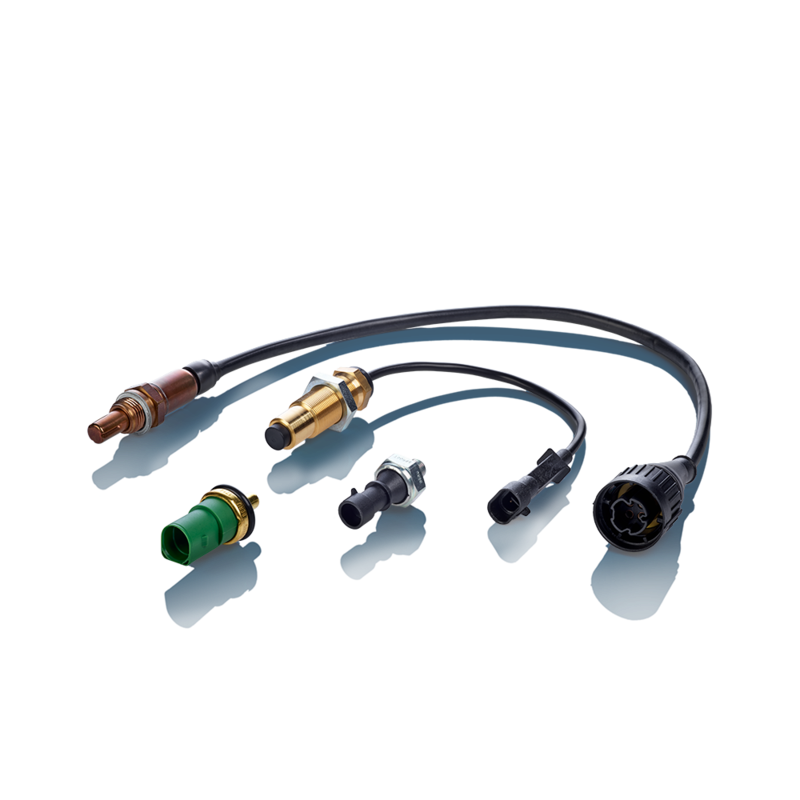 A varied range that offers quality solutions for varied ignition needs from your vehicle to gas engines including gardening and forestry equipment: BERU® has the part you need. 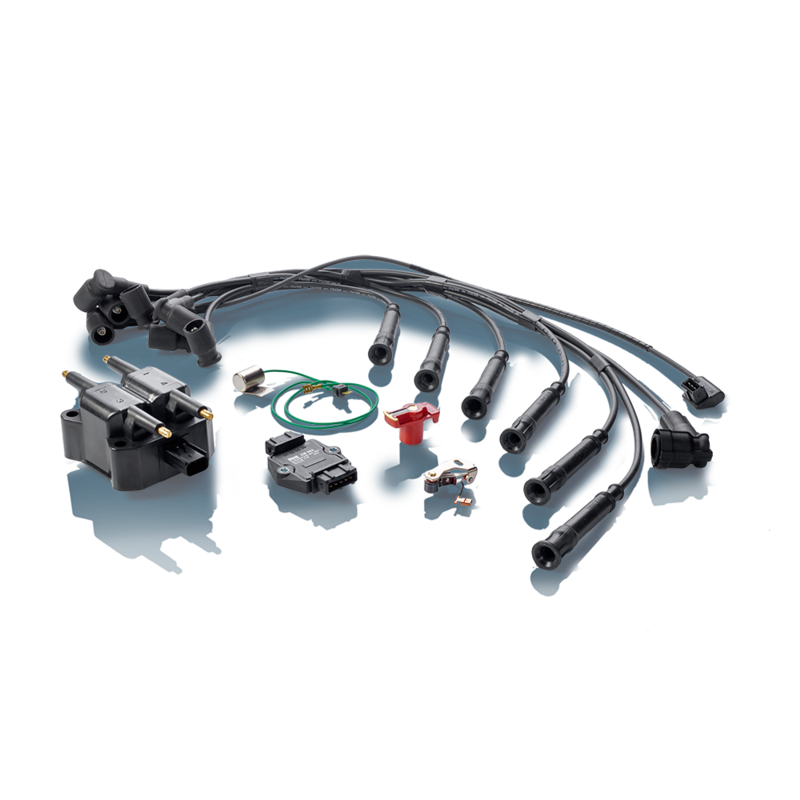 BERU® offers quality ignition systems combining ignition coils, ignition modules, ignition cables and connectors. 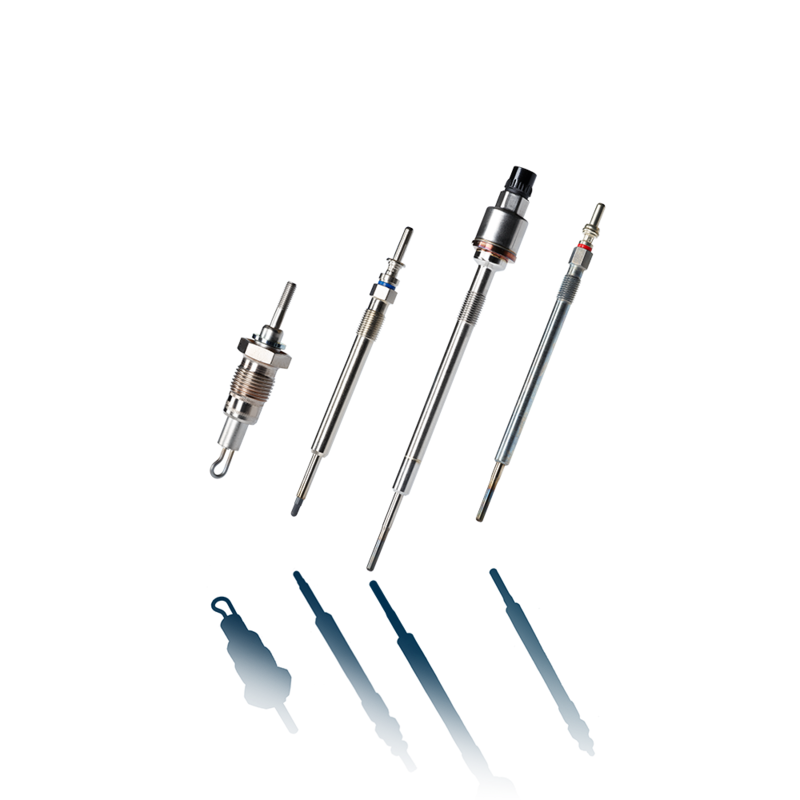 A dedicated range of reliable Oxygen, Temperature, Pressure and Speed Sensors. All measured with German accuracy. 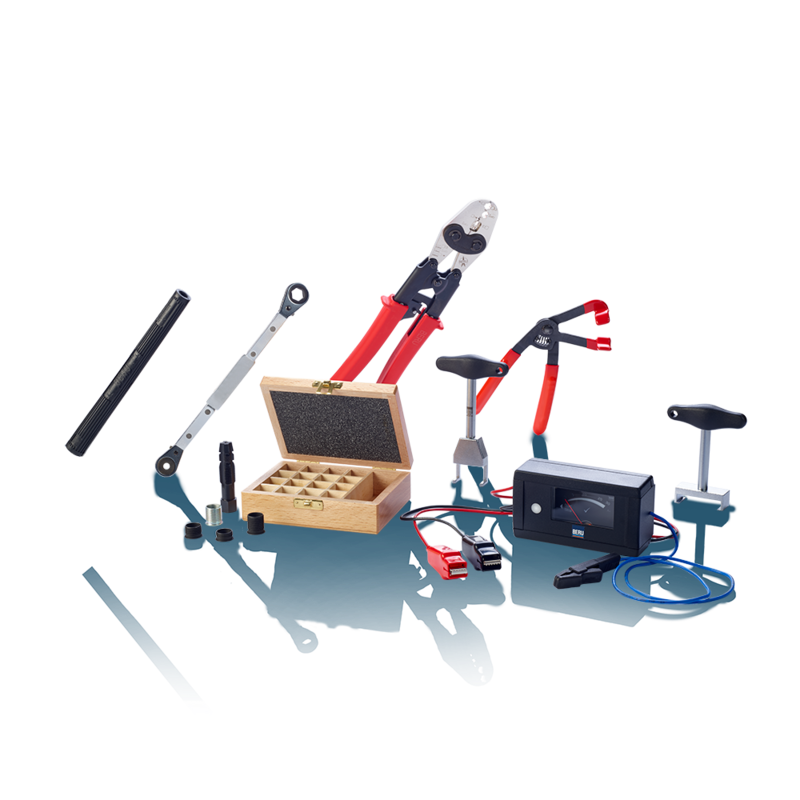 Preserving quality and ensuring the safe replacement of ignition parts means nothing less than offering a range of tools especially designed to meet the specifications of various types of parts.